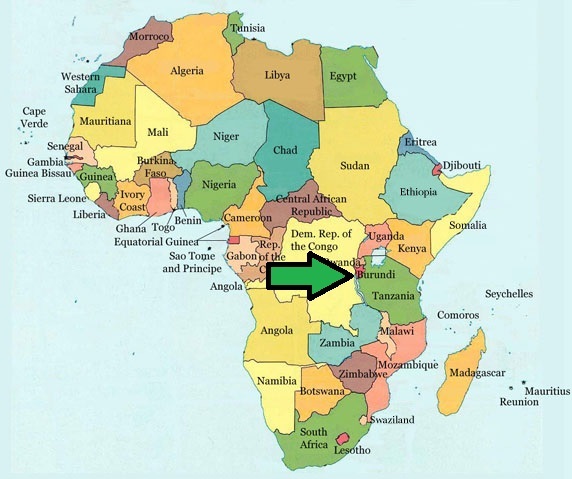 Only about the size of the state of Maryland, Burundi is one of the three poorest countries in the world. Burundians are working to heal from the trauma and poverty caused by decades of civil war, and rebuild their communities. More than 70% of families live on less than $2 a day, and 46% of the population is under the age of 15. Children go to school hungry and spend the day in classrooms with no electricity, running water, or nourishment. Now we have an opportunity to make lasting change through a partnership with 4-H.
• Empower the youth of Burundi to make lasting positive change in their communities. • Provide opportunities for the youth of Washington to gain global competency through service learning, a required workforce skill for the 21st century. What are 4-H Sister Schools? • Provide professional development for Burundian teachers on positive youth development, plant science and community development. • Develop school gardens as learning laboratories at nine schools in Burundi. • Teach youth leadership and science skills through 4-H gardening projects. • Build community support and interest in youth development and gardening. A gift of $125 will support one Burundi 4-H Sister School for two weeks. A gift of $3,000 will support one school for an entire year! Any gift is greatly appreciated. Burundi 4-H School Gardens Have Been Planted! I Want to Share About Burundi! Feel free to share the 4-H Burundi Sister Schools project brochure. Download it here!